Sisteray came together out of their shared love for bands such as The Smiths, Velvet Underground, The Clash and The Replacements. This is proven in the upbeat melodies and lyrical observations of 21st century Britain, combined with high-octane live performances that have been key to making their live shows unmissable. They have recently built up their live audience through a series of #guerillagigs, using everything within their means to persuade promoters to let them have a first on slots at shows big and small, witnessed by Subculture describing: “The night began with Sisteray playing yet another spontaneous Camden show, their effortless guitar riffs and high energy proves that the boys are a force to be reckoned with”. The bands belief and passion in their music, as well as their strong political views has been seldom seen since the days of The Clash; with Dan recently asked to appear on primetime BBC News, ITV and The Independent to voice his views on the recent Syria debate. Word is beginning to spread in the likes of BBC Radio 1, Radio X, Fresh on the Net, Louder Than War, Artrocker, BBC 6 Music, Subculture, Gigslutz, Time Out and The Londonist. 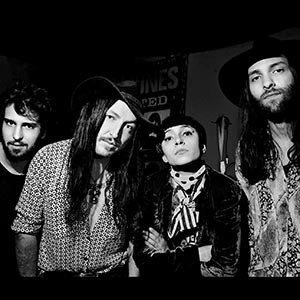 Violet Fields are a psych-rock outfit based in Berlin, fronted by Joe Chant and Coco Ramona. 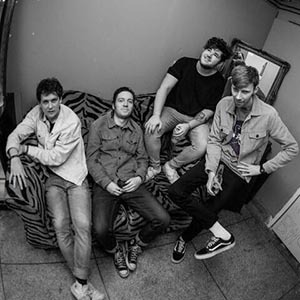 The four-piece group draw a wide array of influences from The Stones Roses, Adorable and The Charlatans to Gang Of Four, The Smiths and The Doors. 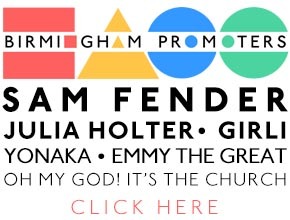 The band has supported various international artists from Carl Barat and the Jackals, DMAs, DZ Deathrays and many more. Violet Fields debut EP ‘Blooms’ is soon to be released digitally via VelocitySounds Records. 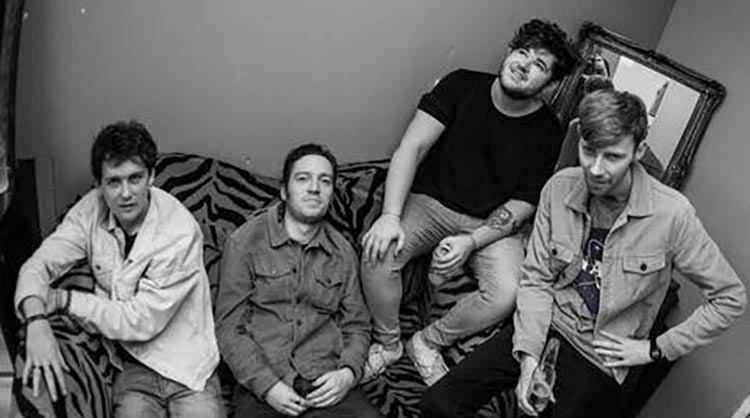 The record draws influence from the best of the psych, britpop, shoegaze era so buckle in.